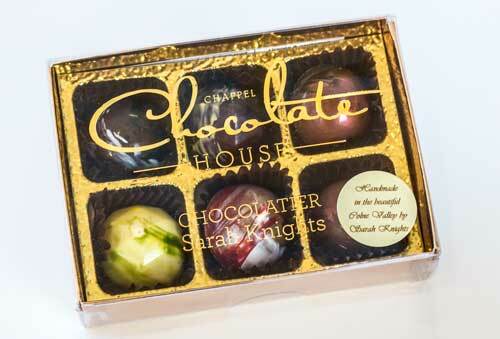 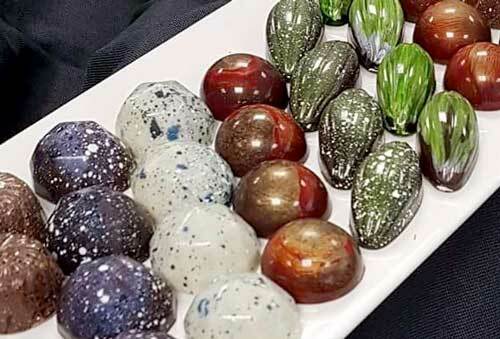 The Chappel Chocolate House uses quality couverture, including Belgian chocolate, to make small batches of handmade chocolates. 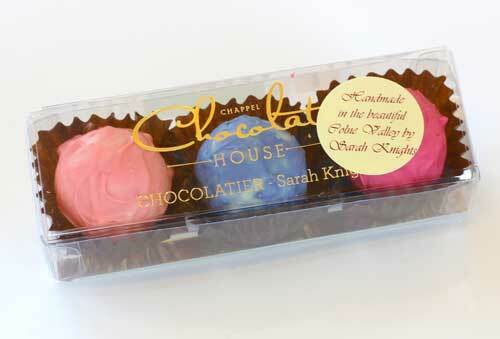 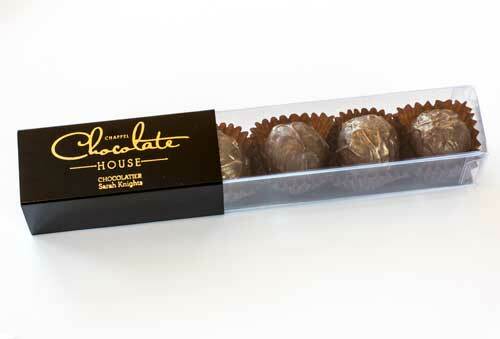 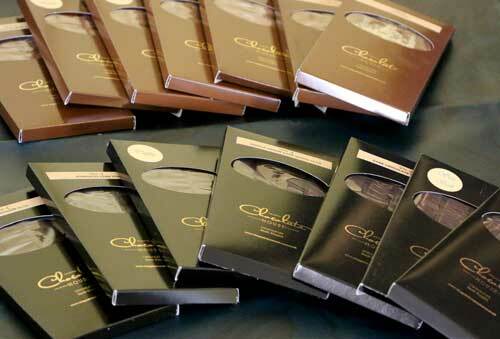 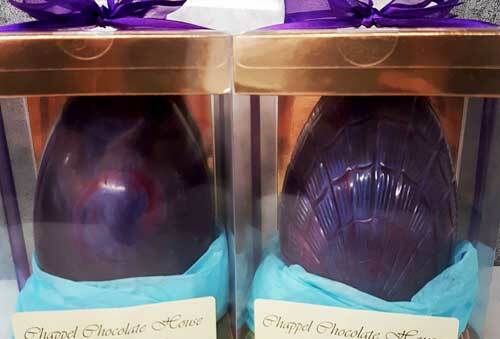 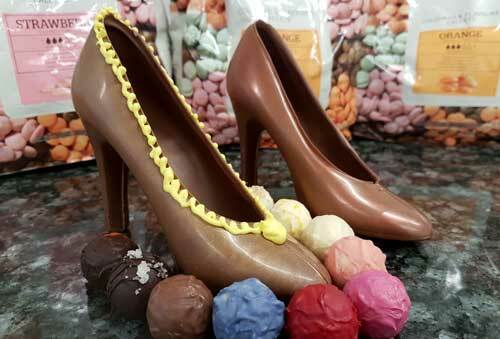 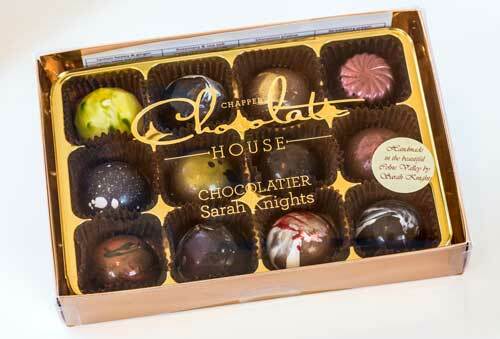 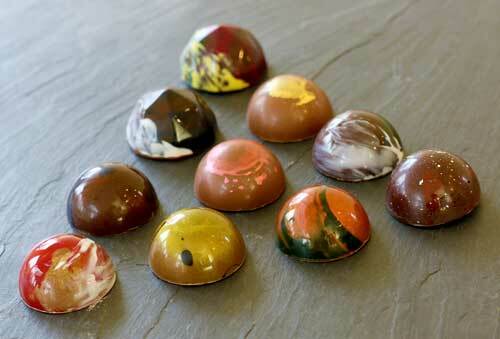 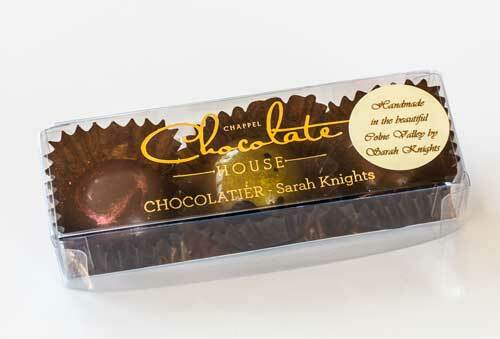 We have a range of different flavours including caramels, truffles, moulded chocolates, Easter eggs, Valentines chocolates. 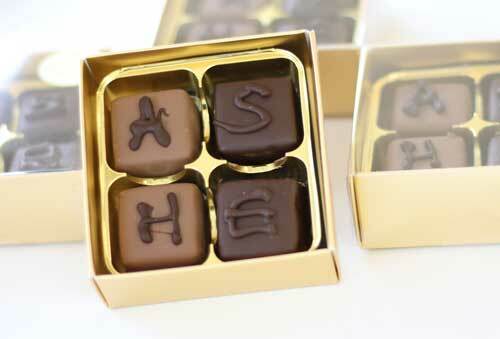 We specialise in using herbs and spices to flavour our chocolates. 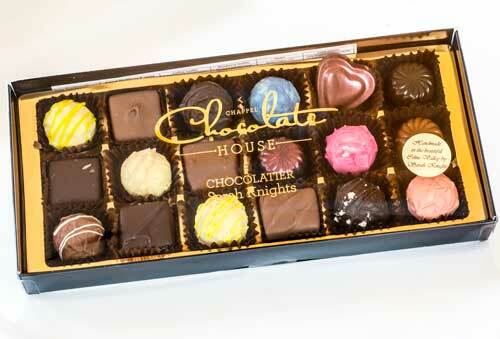 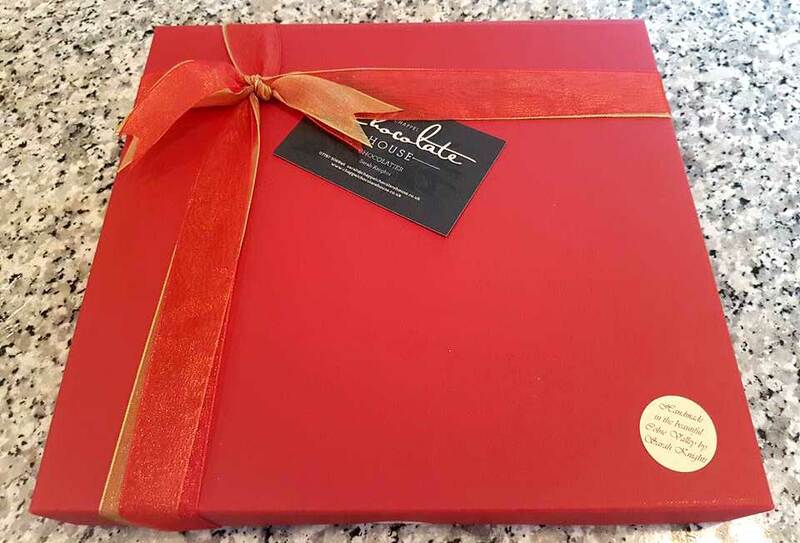 As well as selling boxes and chocolates by weight we can also supply, wedding favours, corporate gifts and hotel chocolates. 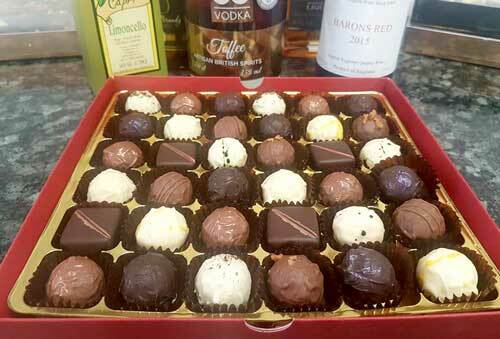 To date our customers include the Angel Hotel, Bury-St-Edmunds, The Salthouse Harbour Hotel, Ipswich, Peter Watts Wines, Coggeshall and New Hall Vineyard, Purleigh. 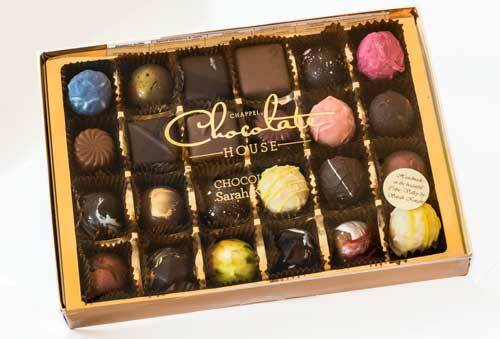 Choose from our recommended selection below. 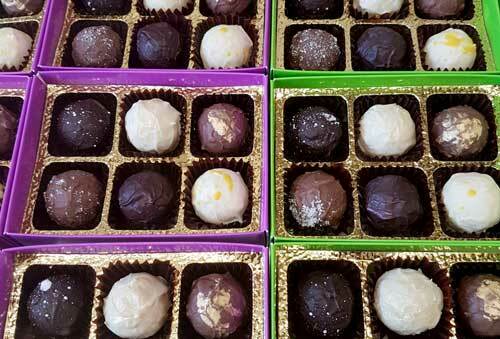 Whilst we can’t take payment online just yet, please use the order online link to email us or call or visit us at our shop.